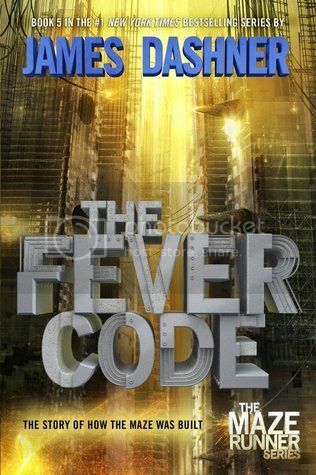 a binge-read of the Maze Runner series by James Dashner. I read the books a few years ago, but have really enjoyed rereading them as well! Ooh I am excited for this one too! Though it's been ages since I read the Kill Order, let alone the Maze Runner! Hoping memory recall isn't required for this one! LOL!